The Pita Pit bursary in honour of Nelson Lang is granted each year to a student in financial need who has worked at, or is currently working at, any Pita Pit anywhere in the world. 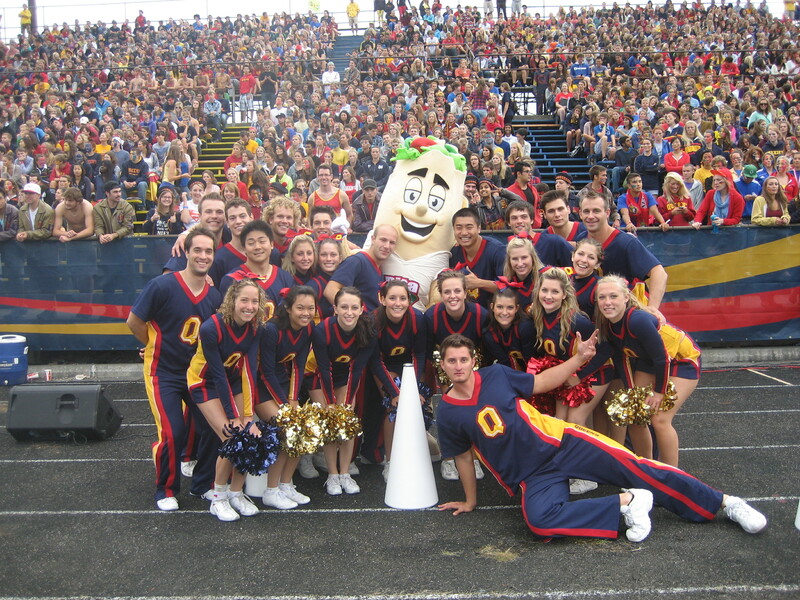 It was created to celebrate the role that Queen’s University students played in Pita Pit’s early success. Thanks to their enthusiastic support for its fresh and healthy menu, Pita Pit is now a growing, global chain. The funds to establish the award were raised by the Pita Pit community at their 20th anniversary conference in 2015, held on the grounds of Queen’s University, near the original Pita Pit on Princess Street where it all began. Established in (July 2015) by Pita Pit and awarded on the basis of demonstrated financial need to students in any year of any Faculty or School at Queen's University. Preference will be given to students who are current or past employees of a Pita Pit restaurant.